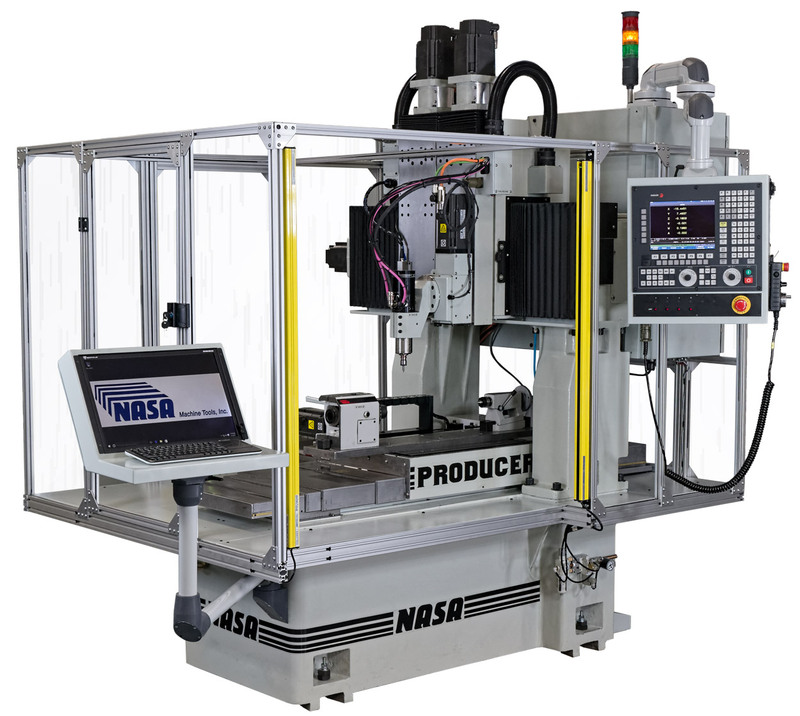 NASA Machine Tools offers completely remanufactured Moore CNC continuous path jig grinders and CNC integrations and upgrades. 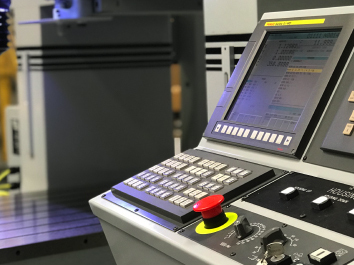 high speed, gantry-type, CNC machining center designed for production milling, drilling, engraving, routing, grinding, and profiling. 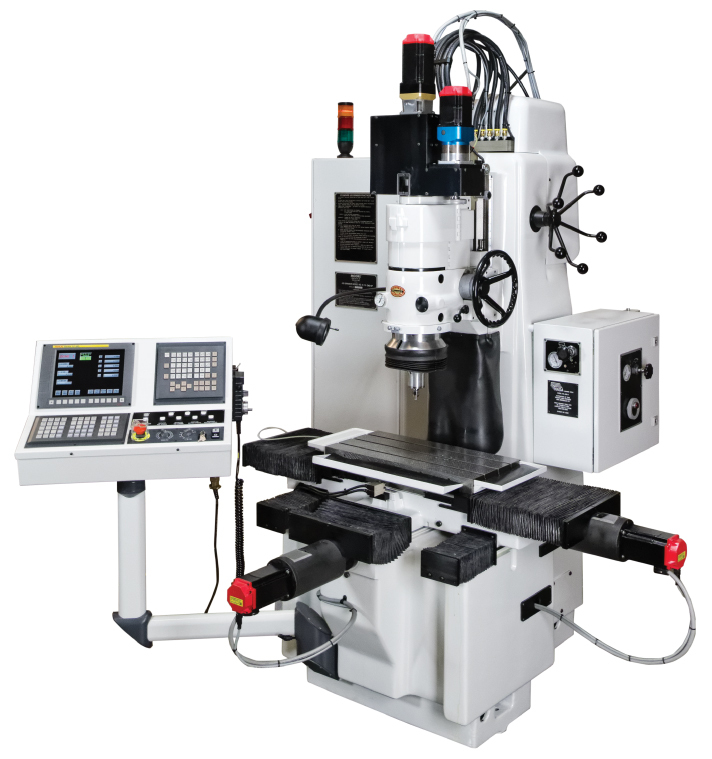 NASA Machine Tools will rebuild your Moore air grinding spindle (9K, 40K, 55K, 60K, 120K or 175K), to original specifications. 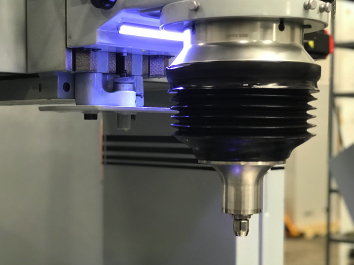 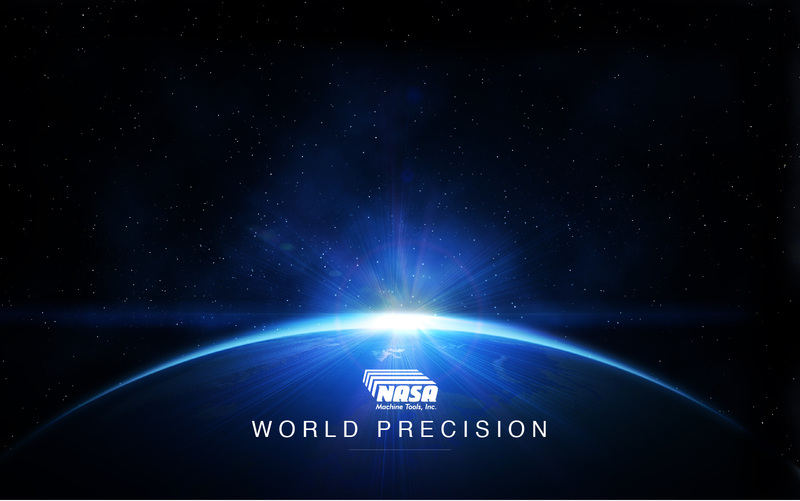 NASA completely remanufactures, and converts your existing machine, into a state-of-the-art, CNC continuous path system. 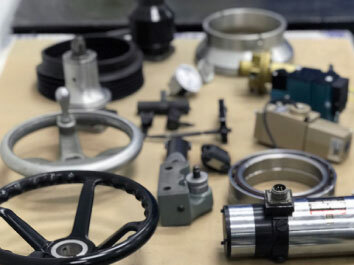 We have built an extensive customer base around our expertise, economical solutions, and superior service. 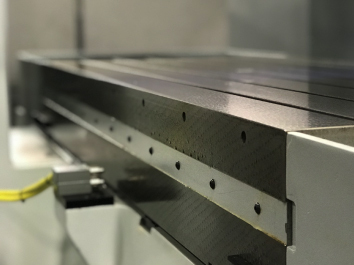 Call us for all of your Moore Jig Grinder needs.